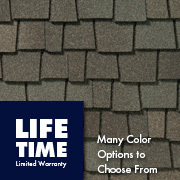 We have been keeping roofs ship shape in the Puget Sound since 2003. 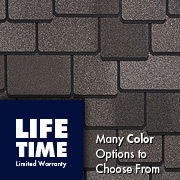 We have installed or serviced over 3,000 roofs, all with guaranteed performance. 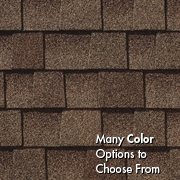 We know why roofs leak, how to fix them, how to keep them from leaking, how to get the longest life out of a roof and how to replace a roof for long life. 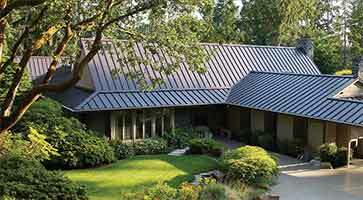 1st Security Bank works with us to provide excellent financing options. 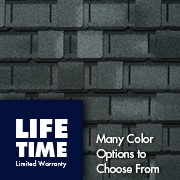 We have references available on request, and you can find some of our re-roof reviews here. 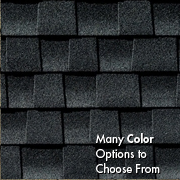 Our history as roofers and roof repair specialists means we know how to install a composite roof in a way to avoid those failures we see every day on other roofer's installs. 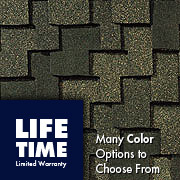 We use only the best components for your roof; ones that last. 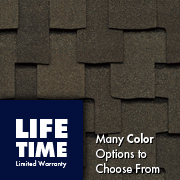 We partner with GAF, a leader in composite roof shingles and underlayment. 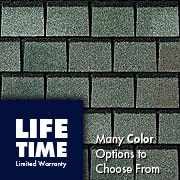 By being a GAF Certified roofer we have access to one of the best composite shingles money can buy. 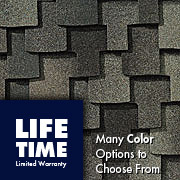 Call us and we will bring the product line to you for your review and consultation. 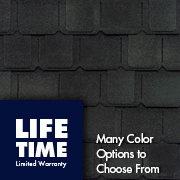 We offer convenient financing options as well. 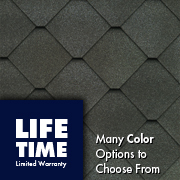 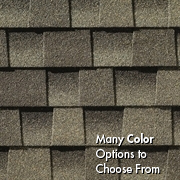 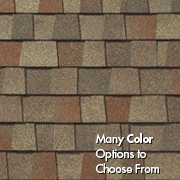 Our GAF shingles come in a wide variety of styles, grades, and colors to match every need.